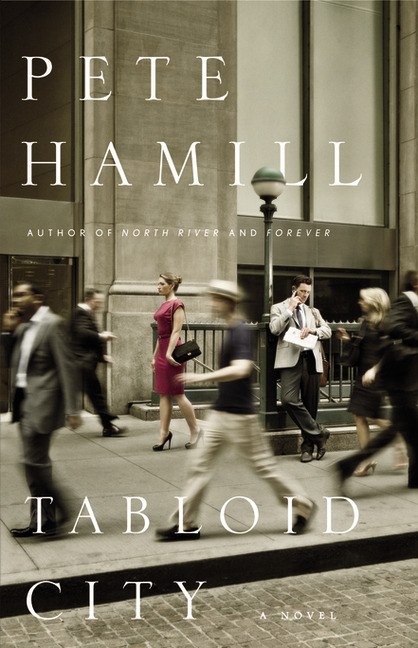 First this week is a review copy of Pete Hamill's upcoming Tabloid City due for release on May 5th, 2011, care of Little, Brown & Co. I've started on this one, and so far it's definitely interesting. Hamill is a New York Times Bestselling author, but I've never read his work before. So far, though, I'm impressed. 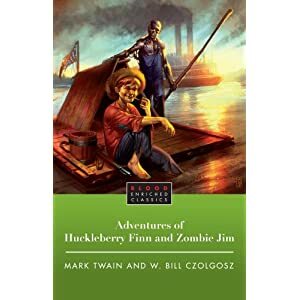 And secondly, but certainly not in any way least, is a review copy of The Adventures of Huckleberry Finn and Zombie Jim, care of Simon & Schuster. 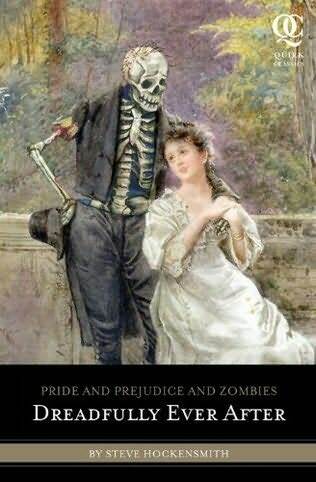 If nothing else, it'll look amusing nestled next to Sense & Sensibility and Sea Monsters and Little Women & Werewolves.